This article is about the guest star. 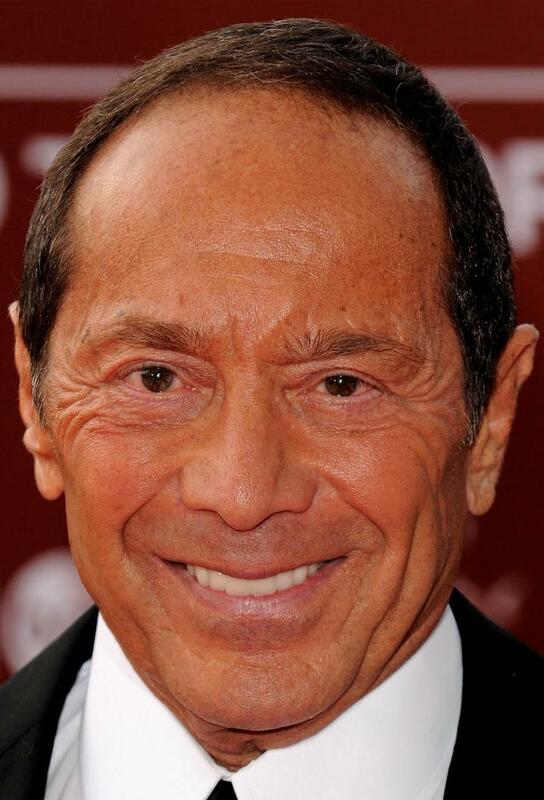 For the character, see Paul Anka (character). Paul Albert Anka, OC (born July 30, 1941) is a Canadian-American actor, musician, and singer-songwriter. He voiced himself in the season 7 episode "Treehouse of Horror VI", singing the song "Just Don't Look" with Lisa Simpson.